In these times of change, at IOE changes are operating on many layers. In December 2014 IOE merged with UCL, two universities into one. 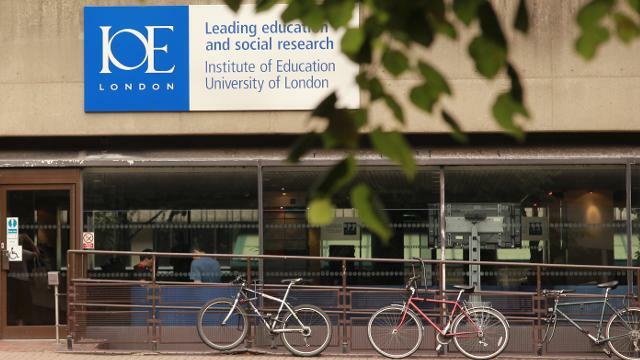 Inside the newly formed UCL IOE, nine academic departments have been merged into six. Inside one of these newly merged departments, centres are merging and one of these is NRDC. NRDC will therefore close with effect from 1st January 2016. Many NRDC colleagues will remain at IOE and can be contacted at their usual email addresses. Some colleagues from NRDC will remain in the Department of Education, Policy and Society and continue to work on English/literacy/language and maths/numeracy related research and teaching within the new Centre for Education and Work, which will be formally launched in January 2016. Dr Sam Duncan will lead on English and Maths for the new centre and can be contacted at s.duncan@ioe.ac.uk. NRDC’s publications will continue to be accessible through www.nrdc.org.uk for the foreseeable future and will be linked in through the website for the new centre as it emerges. Times have changed a lot since NRDC opened for business in 2002, at a time when adult literacy was a high policy priority in the UK. After 13 years and over 160 publications, the time for change is upon us. I very much hope that the substantive work of NRDC and its many partners will continue to be a valuable store of knowledge and source of reference for many years to come. With very many thanks to all those who have contributed in so many different ways to the work of NRDC over the years.